Posted January 30th, 2014 by Ruthie Hawkins & filed under Beauty. 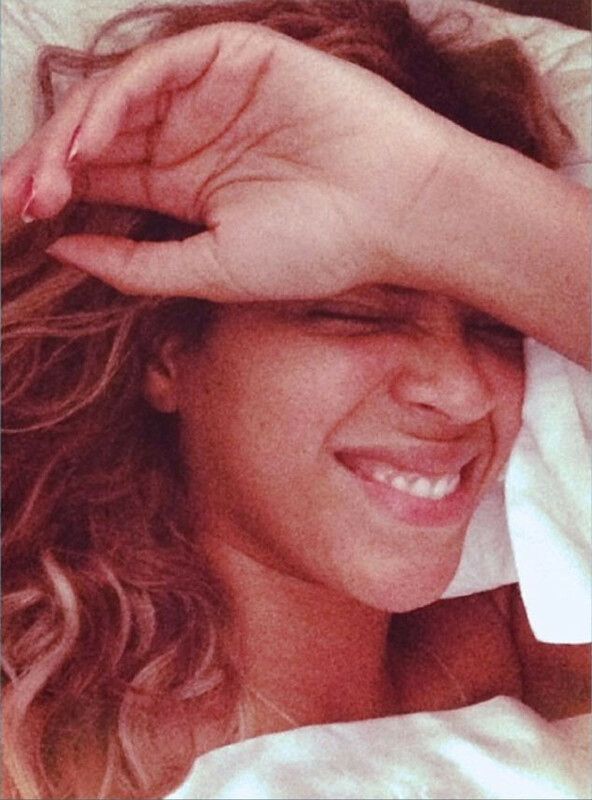 Beyoncé let’s her inner beauty shine in new Instagram photos. The “Flawless” singer, 32, was just that, in a few makeup-free photos she shared on her Instagram on Wednesday. “Perfect! God made you beautiful” said one fan.